Simply place in planter or urn and add sand (included) for stability. The sand also gives it an authentic look. 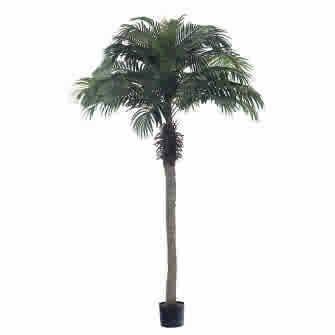 This palm makes your Jungle, Tarzan or Tropical themed event complete!